Win a $1000 Public Research Package From Paribus Group! Win a $1000 Public Research Package From Paribus Group! Cardano's commercial arm teases release of Seiza, a new blockchain explorer. Cardano's commercial arm teases release of Seiza, a new blockchain explorer. ⚡ Bitcoin & Crypto Are An Escape From So Much Chaos Sweeping The World | Daily Cryptocurrency News! ⚡ Bitcoin & Crypto Are An Escape From So Much Chaos Sweeping The World | Daily Cryptocurrency News! Cryptocurrency News LIVE! - Bitcoin, Ethereum, BAKKT, Bittrex, Golden Cross, & More Crypto News! Cryptocurrency News LIVE! 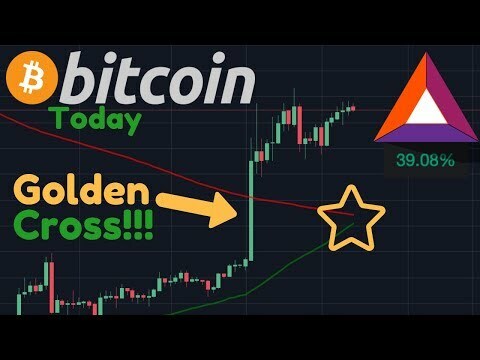 - Bitcoin, Ethereum, BAKKT, Bittrex, Golden Cross, & More Crypto News! To upvote log in or sign up?.